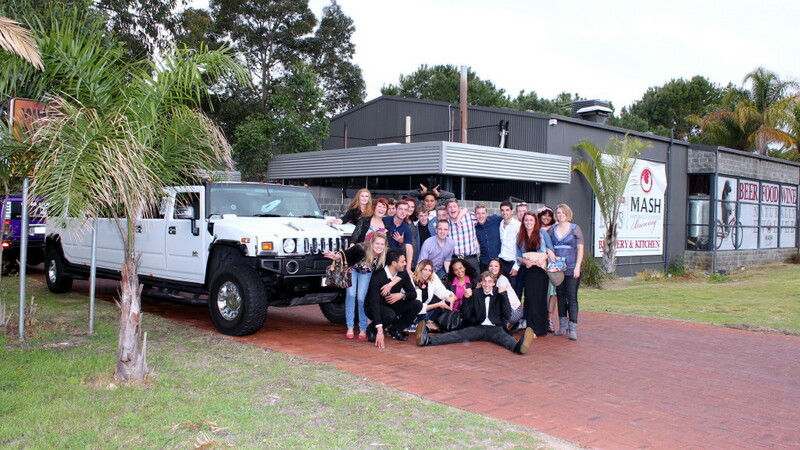 A great way to celebrate a birthday is to spend the day in the Swan Valley region in Perth. 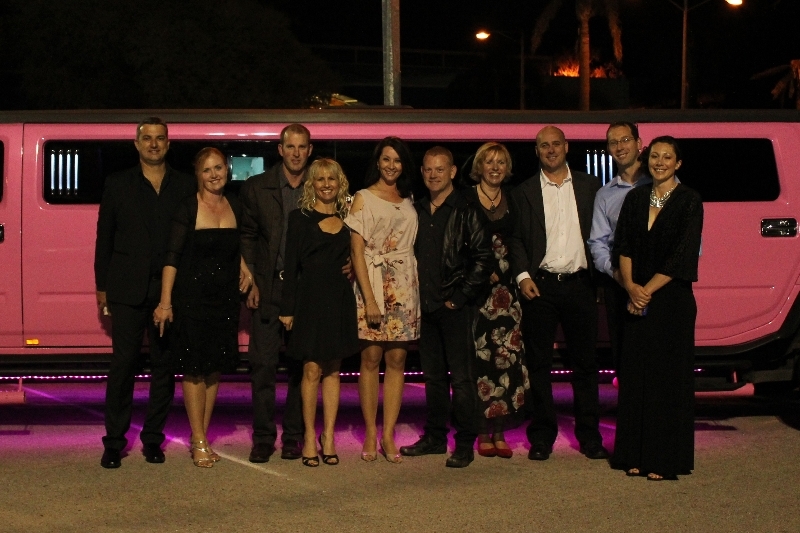 Swan Valley Wine tour birthday package is a speciality of Perth Stretch Hummers. 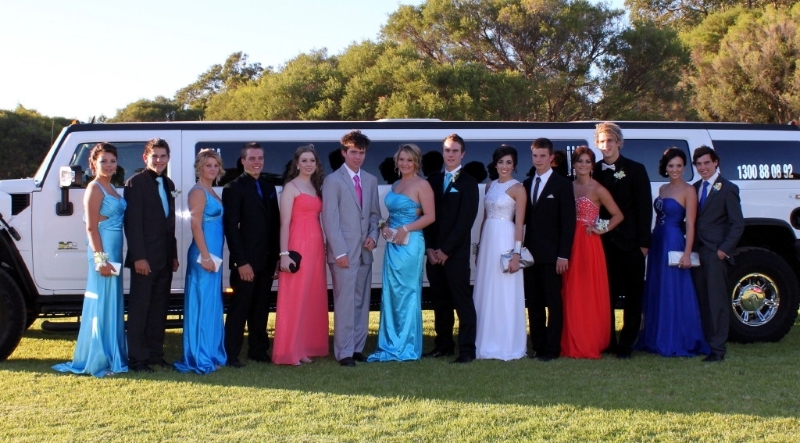 You can have up to 14 of of your nearest and dearest to gather in one Hummer and after being picked up from home you will travel to the Swan Valley with a glass of bubbly in your hand. This is not a public tour so you will not be sharing with anyone else, so you don’t have to hope you are not in a rowdy group being told where to go and how long you have. 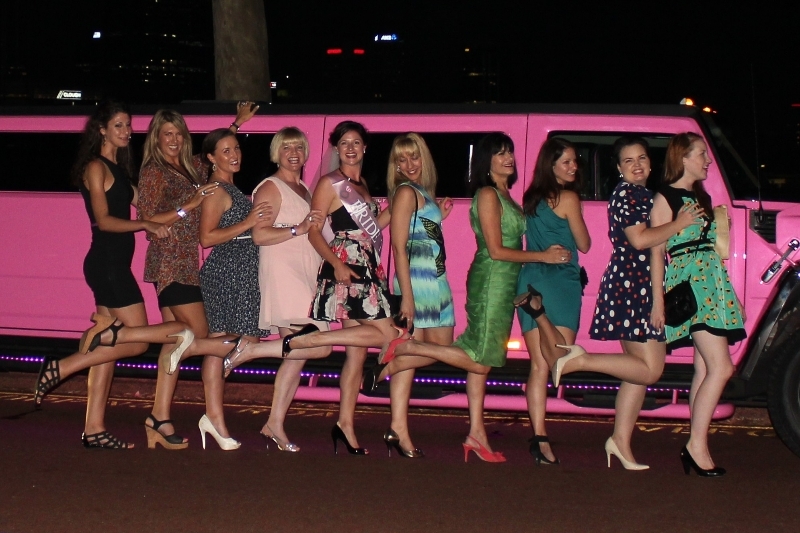 This is a private Swan Valley Wine tour birthday package, where its just your group in the Hummer and you don’t have to pay any more for the privilege. You can choose some wineries or breweries you would like to visit or leave the itinerary up to us, just letting us know if you would prefer, wineries, breweries distilleries or a mixture. The choice is yours. 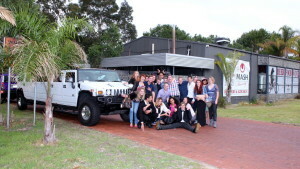 Included on your tour are all tastings and a gourmet platter lunch at one of the wineries. 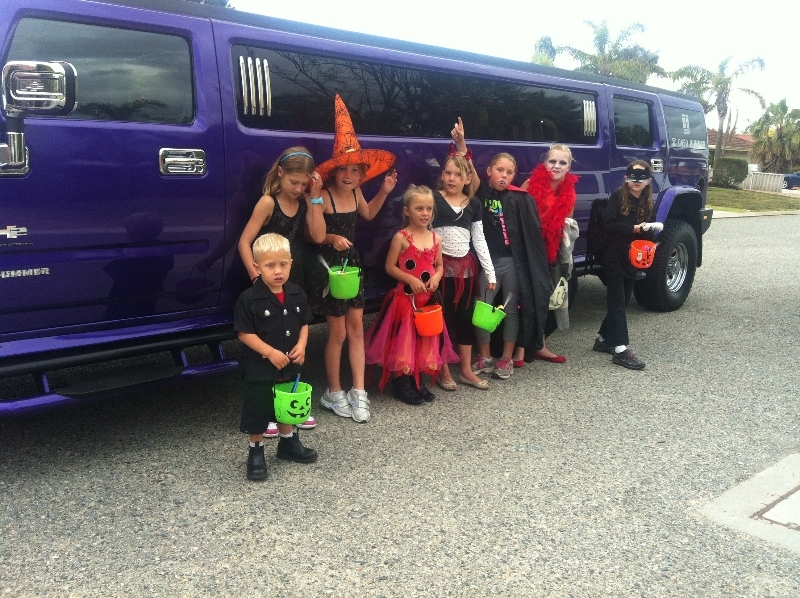 The tours normally last 6 hours and we take you from door to door or door to the city, again the choice is yours. There is no struggling to get everyone to a bus station in the city for a pick up. Prices for 12-14 people are $150 per head inclusive of lunch and all tastings. 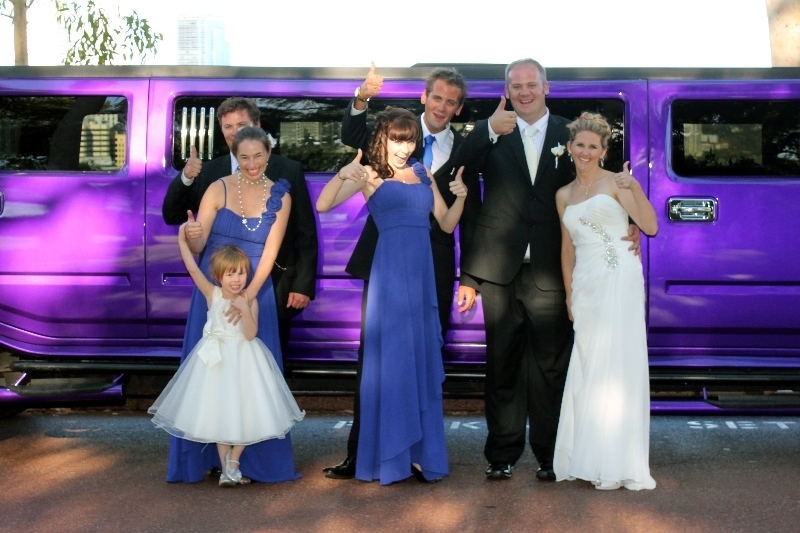 Other size groups can be accommodated up from 2 to 42 people. Please give us a call for individual requirements. Carly is on 0450 486637 ready to answer all your questions. 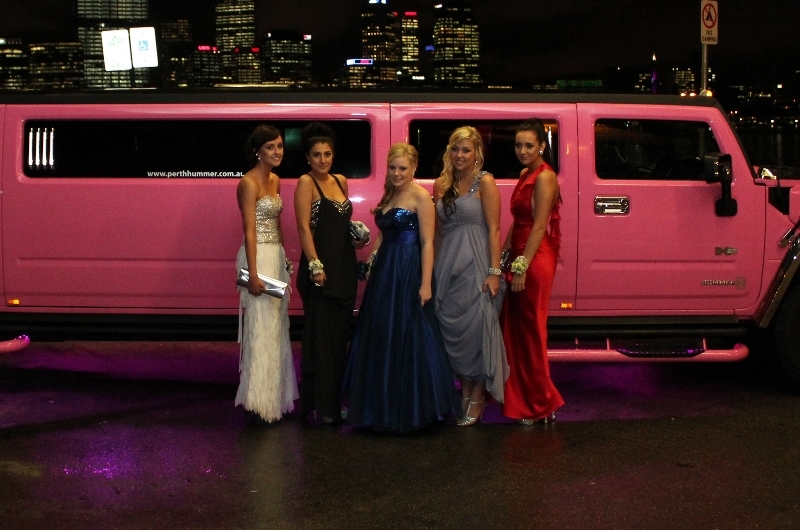 Are there any 10 Seater Stretch Hummers in Perth? 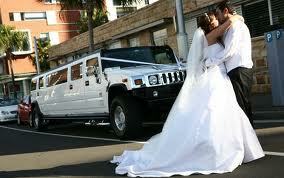 How Much is a Hummer to hire in Perth?